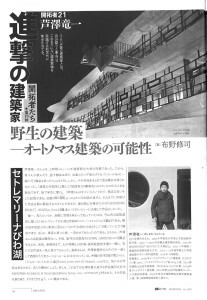 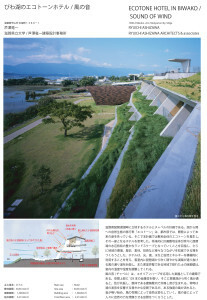 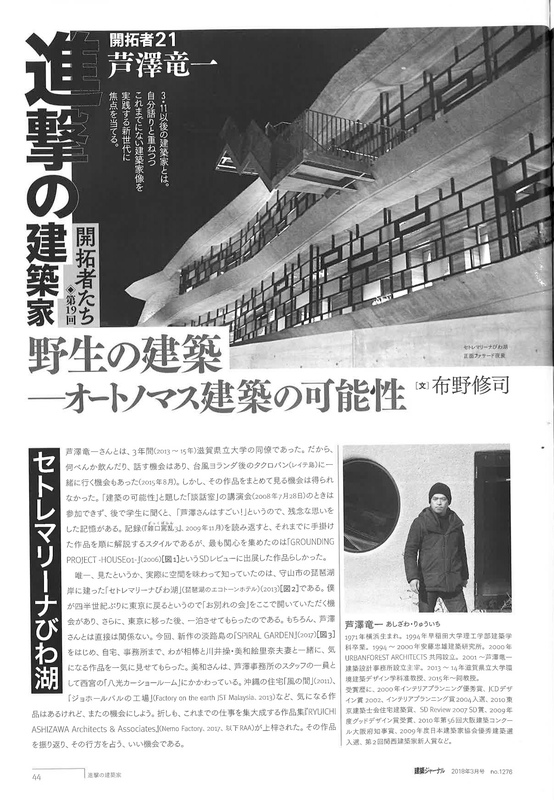 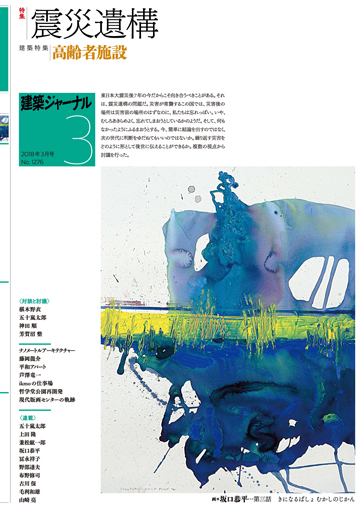 with feature title "Advanced Architecture Pioneer". 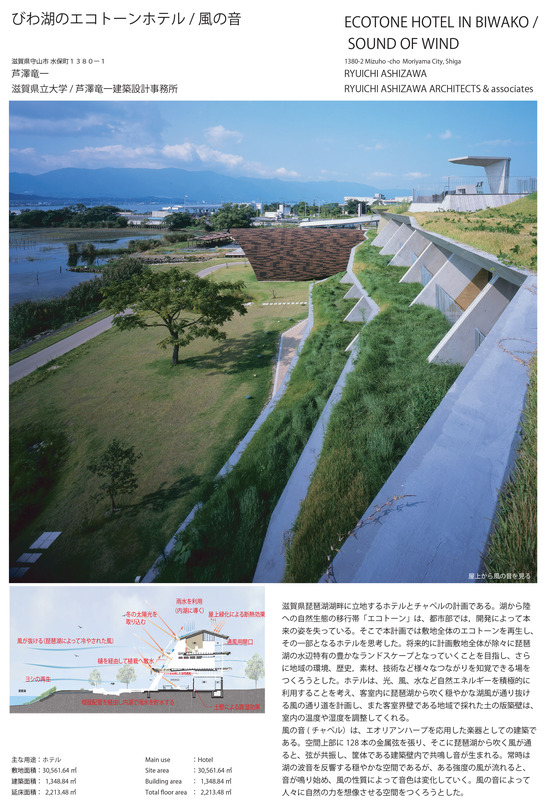 Ecotone Hotel and Factory in the Earth have been featured in Architectural Institute of Japan’s (AIJ) ‘Selected Architectural Design: Journal of Architecture and Building Sciences’ 2018. 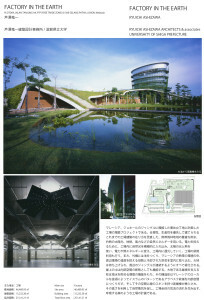 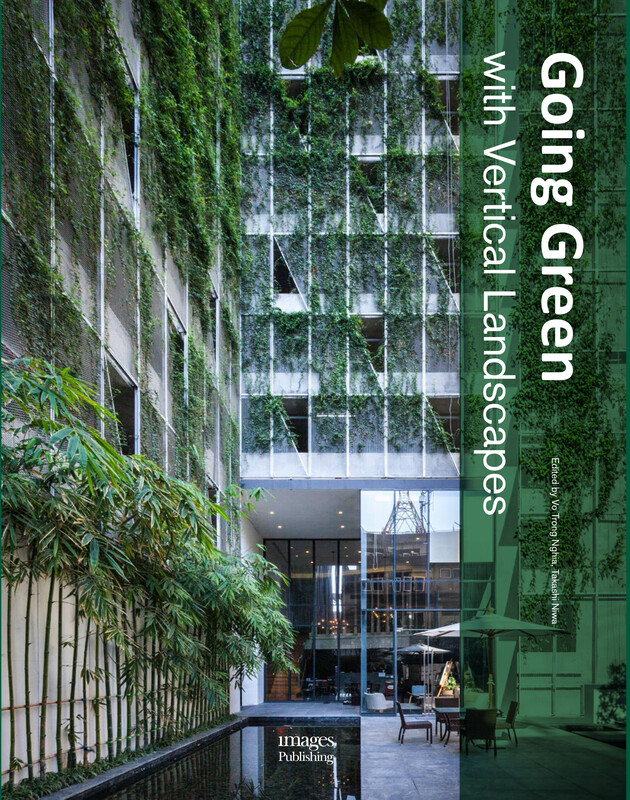 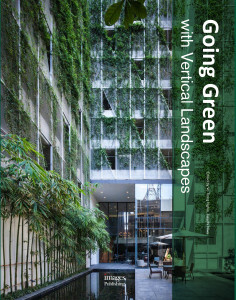 Factory in the Earth has been featured in the book ‘Going Green with Vertical Landscapes’ by Images Publishing (Shanghai).